The immune system-suppressing multiple sclerosis (MS) drug fingolimod also has potentially beneficial effects on the nervous system, according to a recent study, “The multiple sclerosis drug fingolimod (FTY720) stimulates neuronal gene expression, axonal growth and regeneration.“ The article appeared online March 12 in an early version of the journal Experimental Neurology. Fingolimod is a relatively new medication for MS, and researchers designed the drug to target the immune system. In MS, the immune system is overactive and damages myelin, the substance that wraps around neurons and allows them to communicate efficiently. 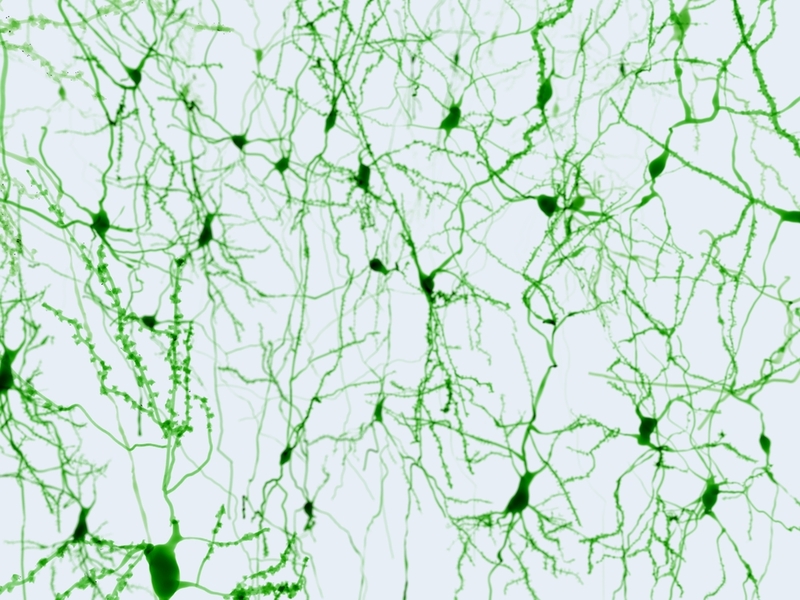 Increasing evidence suggests that neurons are also damaged, and that the axons that extend from these brain cells and connect them to one another may be lost. Clinical trials on fingolimod have shown that the drug reduces the rate of relapses in relapsing-remitting multiple sclerosis (RRMS) patients by approximately 50 percent over two years. Sofia Anastasiadou and Bernd Knöll from the Institute of Physiological Chemistry, Ulm University, Germany, explored the possibility that fingolimod has additional effects on the nervous system, which may complement its influence on suppressing the immune system. The researchers grew mouse neurons in a dish (in vitro) that had been taken from a region of the brain that controls movement, known as the cerebellum. They then added fingolimod to the cells and looked for changes in neurons, using a variety of standard laboratory measurements. The team observed that fingolimod had several different effects on neuron growth. It caused extensions — known as neurites — to grow from the cells, and increased several molecules that indicate axon growth. To understand whether fingolimod might not only influence the development of neurons but also repair the damaged nervous system, researchers next gave the drug to mice with a damaged facial nerve. 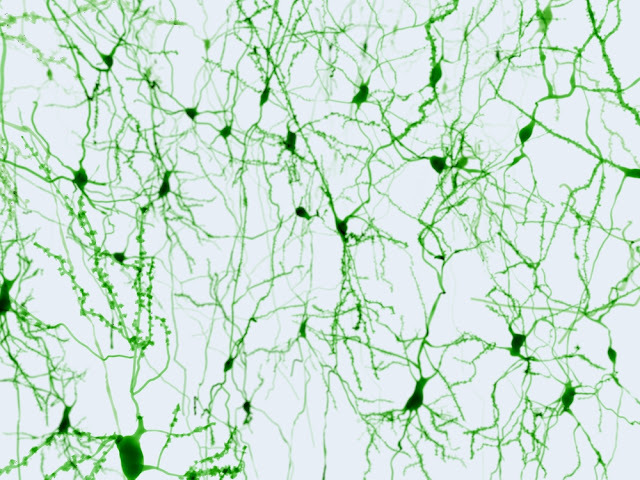 Fingolimod improved the regeneration of axons in the facial nerve, and its actions seemed to depend on the activation of a transcription factor (gene regulating molecule) called serum response factor (SRF), which is known to protect neurons. Fingolimod may have more beneficial effects in MS than previously believed, and could potentially be used to treat other neurological diseases or nervous system injuries.